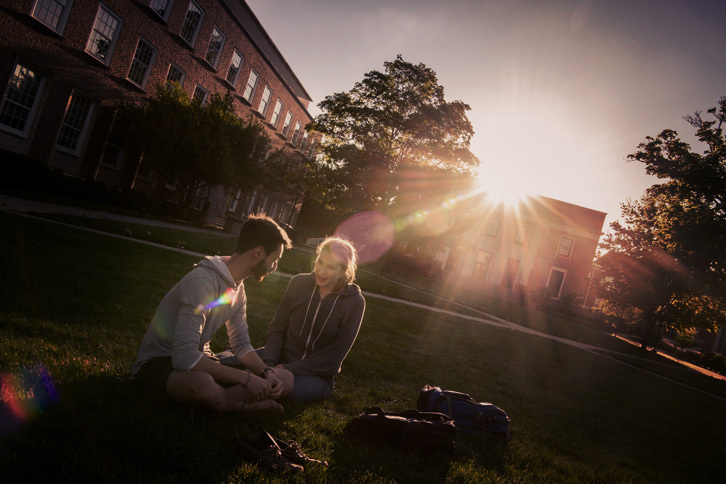 A Denison University education is not just for a living, but for a life. Our purpose is to inspire and educate our students to become autonomous thinkers, discerning moral agents, and active citizens of a democratic society. Through an emphasis on active learning, we engage students in the liberal arts. Denison graduates are educated to be curious, resourceful, and reflective. They are well prepared for the rapidly changing world of the 21st century. 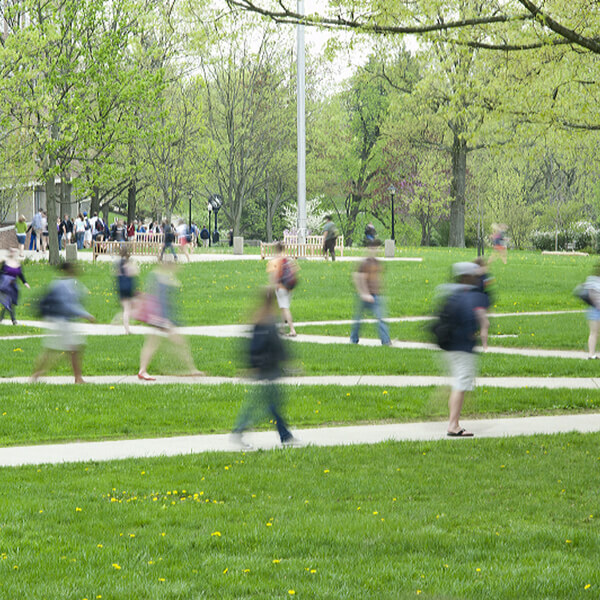 96% of alumni say Denison prepared them well for professional success after college.